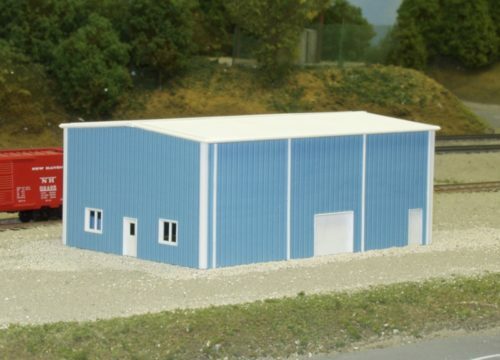 N Scale – Rix Products Inc. The Rix Pick Uncoupling Tool is Designed to work with the Kadee® style Couplers. Place the Rix Pick Uncoupling Tool down inside the knuckle and rotate which will cause the couplers to release. 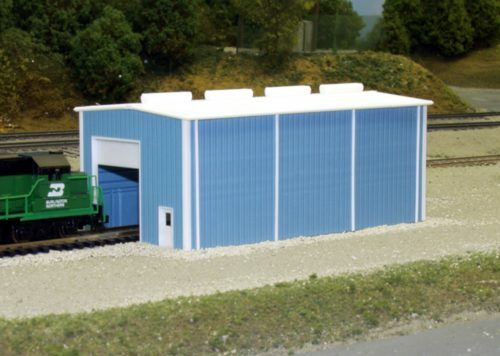 No, The box car is not included. Sorry. Kit includes 1 50 foot overpass. Beams, Roadway Early Railing and 1 pier.